iWorQ’s public works asset management software is made with public works departments in mind. Asset management is an easy-to-use web-based solution that helps organize and analyze crucial information without having to deal with the clutter of paper and spreadsheets. 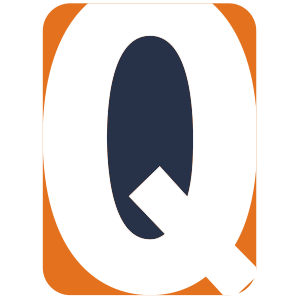 iWorQ provides asset management tools for inventory, data collection, inspections, and data management. Its mobile capability makes it possible to make updates in the field and attach pictures right on the spot. Agencies find that tracking work orders to a specific asset helps them to stay organized and view upkeep costs for each asset. How do you use the Asset Management application in the field? Whatever you need to track, iWorQ can do it. 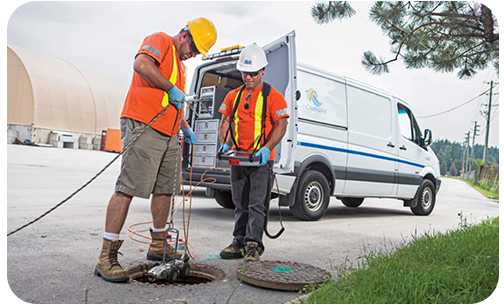 From storm drains and culverts, to sewers and trees – we have you covered. iWorQ has a generic asset tracker that locates and manages work orders, maintenance history, location, and other data you want to track and report. You name the asset, iWorQ can track it. Below are examples of what current iWorQ users are tracking.